Valued at £3.266 billion, the UK video games industry is bigger than both music and video, accounting for 40.2% of the entertainment market, and employs 28,000 people. From today until 30th September, the Eurogamer Expo opens its doors at Earls Court Exhibition Centre for the UK’s largest consumer video games show, welcoming over 50,000 gamers, publishers and developers from around the world to experience the best the industry has to offer. 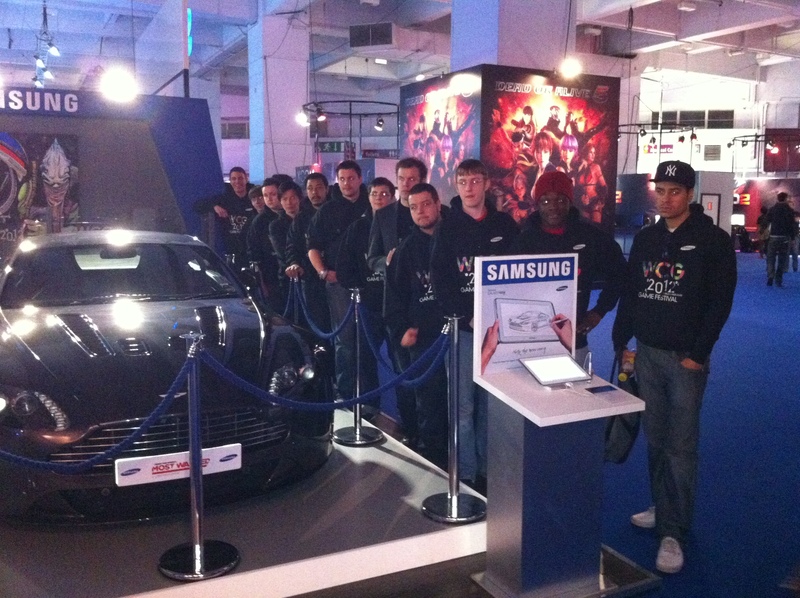 We will be hosting the World Cyber Games FIFA 12 Qualifiers on the Thursday, Friday and Saturday with the Grand Final on Sunday. Sponsored by Virgin Media, the Eurogamer Expo is being supported by over 40 of the world’s top publishers, including Microsoft, Nintendo and Sony, and offers the UK’s first hands-on opportunity with the forthcoming Nintendo Wii U home console. 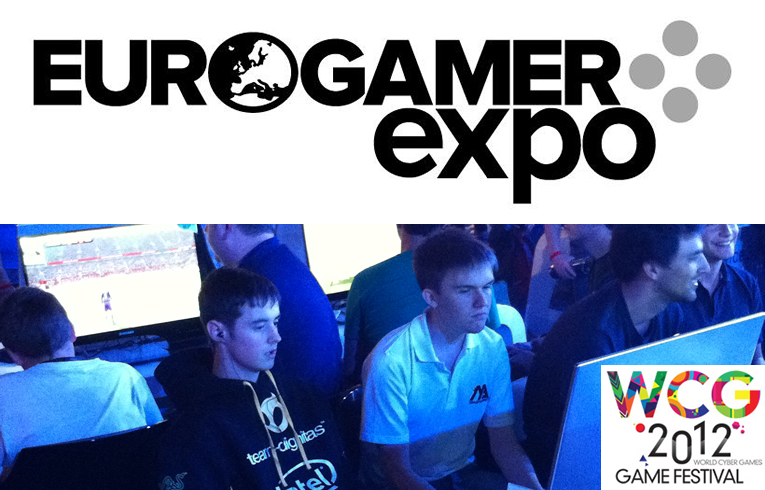 Now in its fifth year, the Expo is the brainchild of Rupert Loman, founder of games media website Eurogamer.net. A shining example of the entrepreneurship and passion running through the UK’s games industry, Loman co-founded the company at the age of 16 from his bedroom in Brighton. Each day Sweetpatch TV will be hosting 2 pre-qualifier tournaments, where you can earn 12 of the 16 slots for the UK finals tournament on Sunday 30th September at Eurogamer. 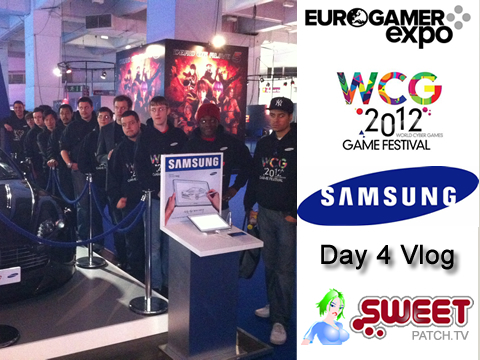 To enter you need to speak to Dave Witts/Aubs Morrison at the WCG Samsung Stand at Eurogamer Expo to register your name before the deadline. Maximum 16 players each qualifier. You must be a VALID UK passport holder to enter; bring this with you to sign up (passport is a requirement to get the trip to China).